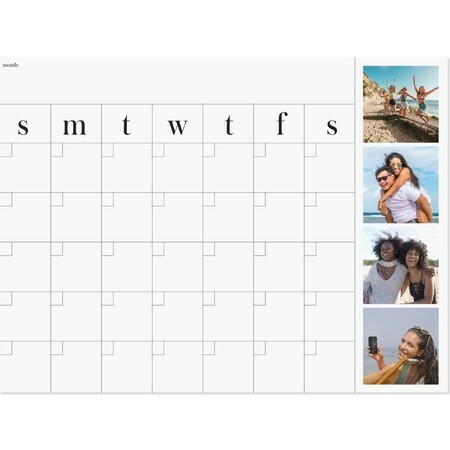 Take your classic calendar and add some flare with a decal that's dry erase! With sizes that go as small as 16 x 12" and as large as 36 x 24", choose the calendar that best fits your space. These decals can go anywhere and work great for at the office, in the dorm, or at home.